Brenda Schulman’s lab studies how proteins and lipids are regulated by becoming covalently linked to the small protein ubiquitin or to structurally related ubiquitin-like proteins (UBLs). This is a widespread mechanism controlling timing, subcellular location, assembly, conformation, and activity of thousands of different human proteins and macromolecules. Defects in ubiquitin and UBL pathways have been associated with numerous diseases, including cancers, neurodegenerative disorders, and viral infections. Thus, determining mechanisms by which enzymes transfer ubiquitin and UBLs will be of broad importance for understanding signaling pathways and their roles in diseases. The Schulman lab takes an interdisciplinary and collaborative approach that integrates information from cell biology, genetics, proteomics, and structural biology, with the ultimate goal of understanding regulation at atomic resolution. Dr Schulman received her PhD from MIT in 1996, and was a postdoctoral fellow at MGH Cancer Center and at Memorial Sloan-Kettering Cancer Center. She began her faculty appointment at St Jude Children’s Research Hospital in 2001, where she was an Investigator of the Howard Hughes Medical Institute and the Joseph Simone Chair in Basic Research until 2017 when she moved to become a Director and Scientific Member at the Max Planck Institute of Biochemistry. 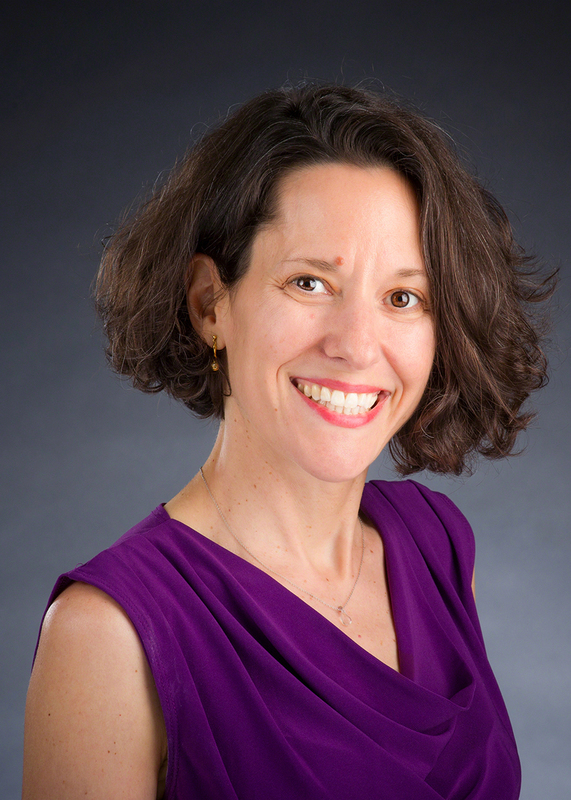 Schulman has been named a Pew Scholar in the Biomedical Sciences and a Beckman Young Investigator, and she received a Presidential Early Career Award for Scientists and Engineers. She was a joint winner of The Protein Society’s Dorothy Crowfoot Hodgkin Award, and was elected to the American Academy of Arts and Sciences in 2012 and the National Academy of Sciences in 2014.